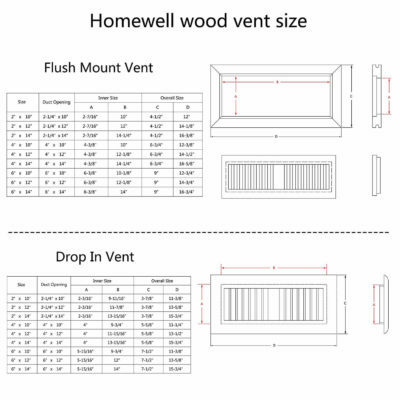 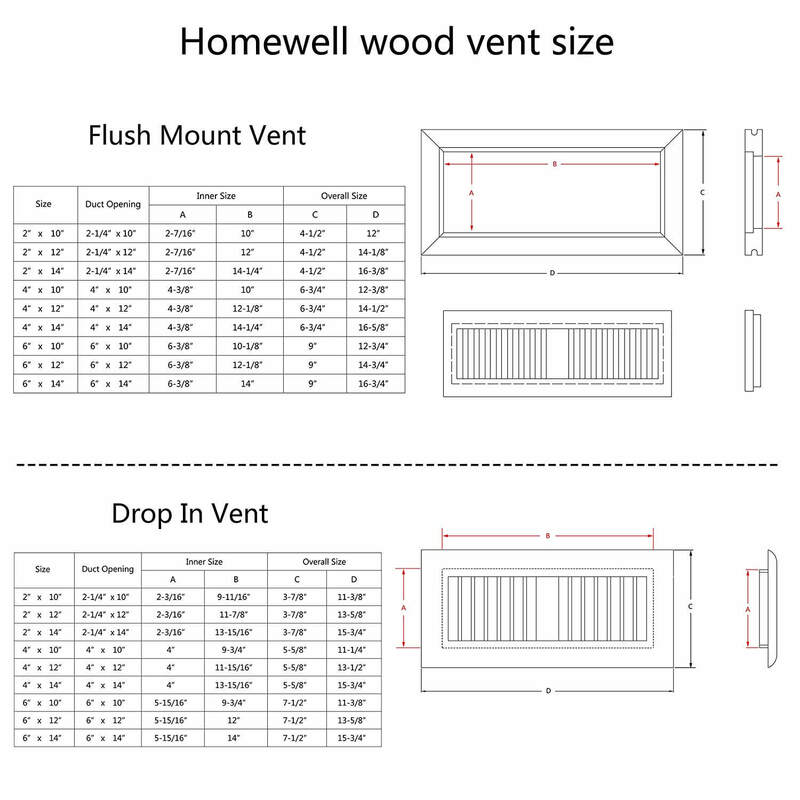 Hardwood floor vent with damper - 6x14 inch ~ Chicago hardwood flooring / General Hardwood Flooring, Inc.
Chicago hardwood red oak floor vent with damper 6×14 inch. 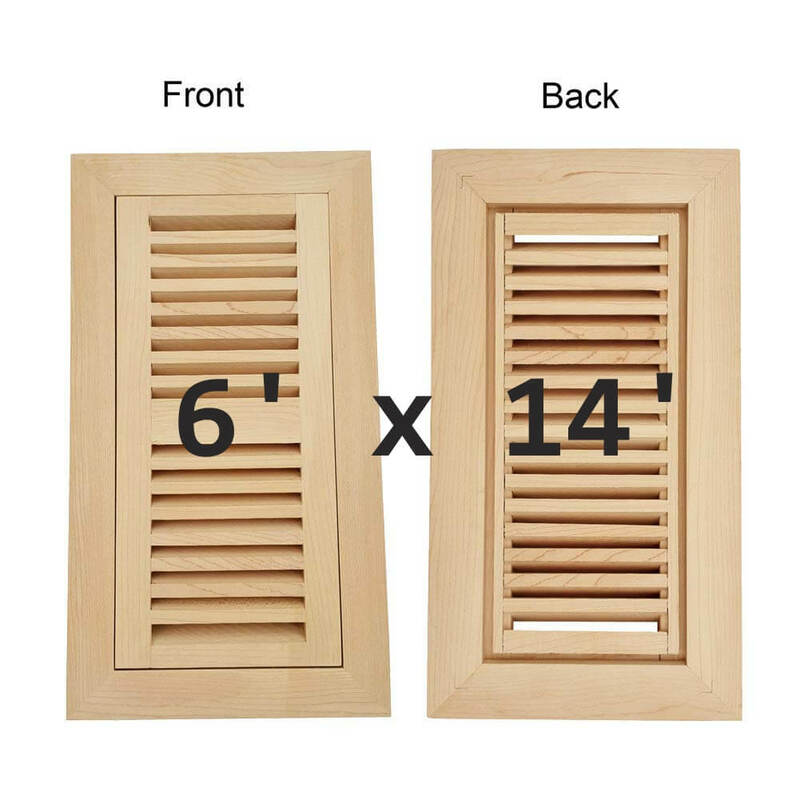 This Red Oak 6×14 Hardwood Floor Vents fits a duct opening of 6 inches wide by 14 inches long. 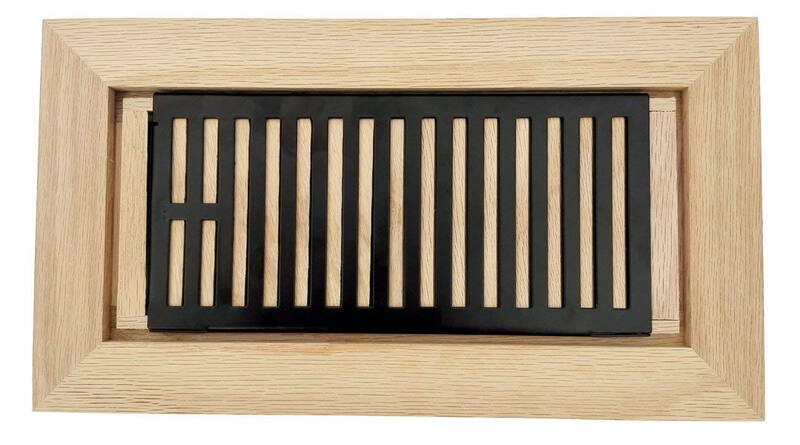 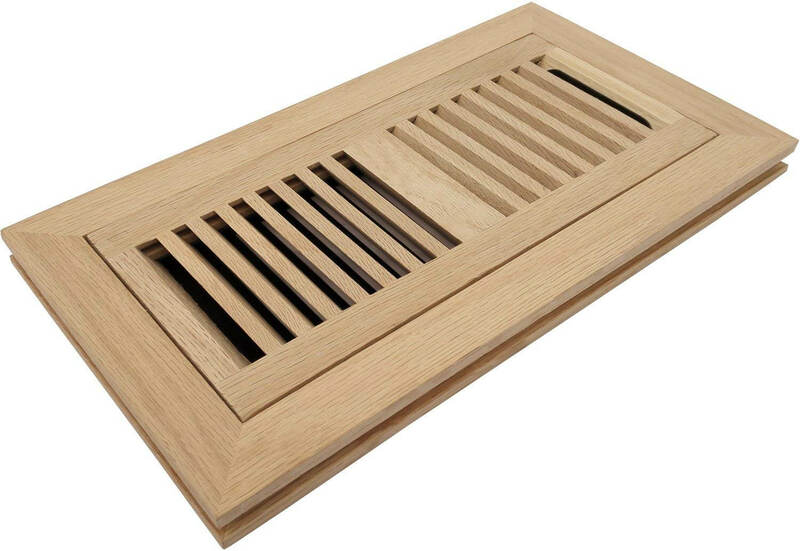 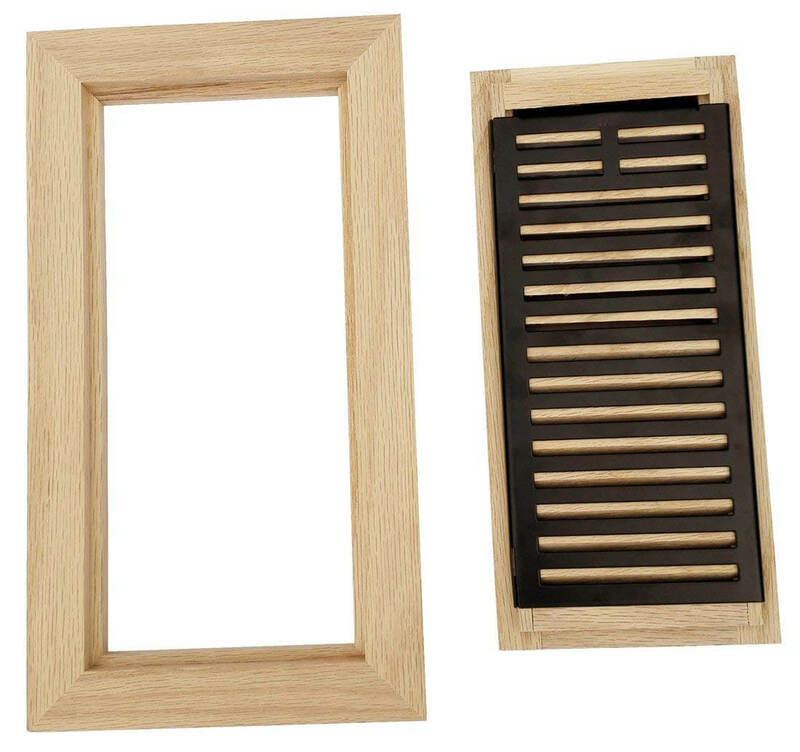 Red Oak Hardwood Floor Vents are manufactured using the finest quality solid Red Oak. 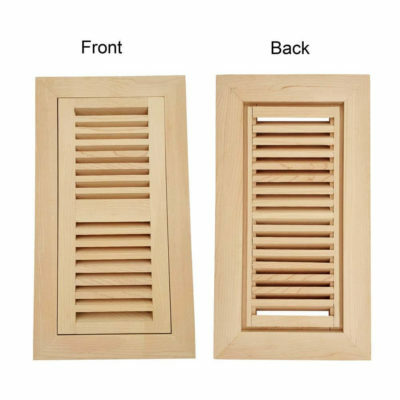 There are large slots for accurate air dispersion. 6 inch wide vents include a plastic slim damper. 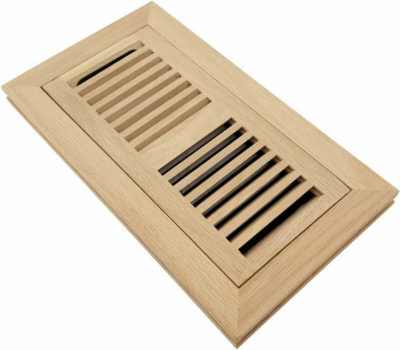 The frame around the vent is rabbeted, ready for the tongue and groove of your hardwood flooring. 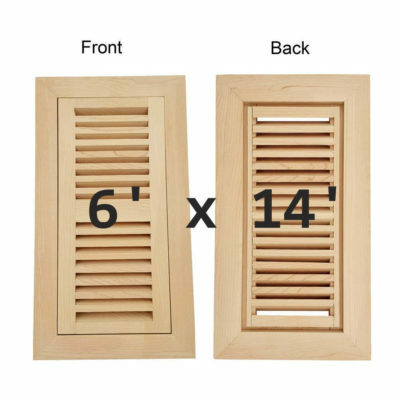 Fits a duct opening of 6 inches wide by 14 inches long. 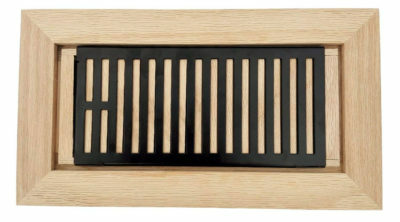 Red Oak Species. 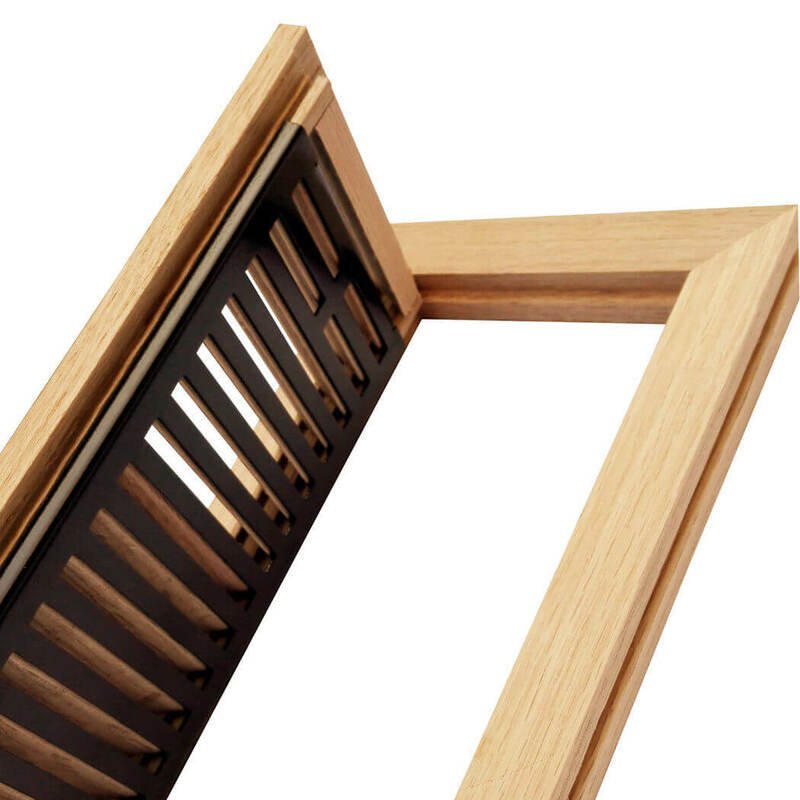 Plastic Slim Damper.